A TOTAL of 15 women who developed cervical cancer died without knowing they had been the victim of a misdiagnosis. The HSE confirmed 17 women died after they were wrongly given the all-clear following a smear test with CervicalCheck. Just two were informed of the mistake. The shocking development will only be revealed to the deceased women’s next of kin this week. They were among 208 women whose smear test readings missed abnormalities over the past 10 years, leaving them to develop cervical cancer. 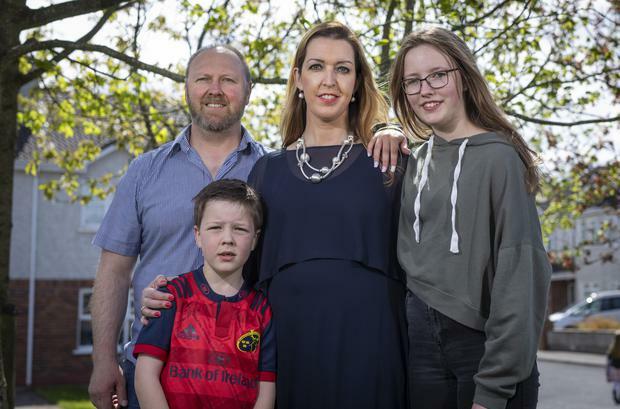 As many as 162 of these women were not told that an internal review of their case was carried out by CervicalCheck, unlocking the mystery behind their cancer misdiagnosis. HSE director Patrick Lynch, who led a team that investigated CervicalCheck files in recent days, revealed 17 of the women have died but just two were told of the review of their case before they passed away. “The next of kin will be informed,” he said. It is unclear if all the women died of cervical cancer. “It is a fundamental commitment in healthcare that if somebody is the subject of a review they must be informed of this and the outcome,” he added. The all-male team held a press conference yesterday following heightened public anxiety about standards at CervicalCheck. 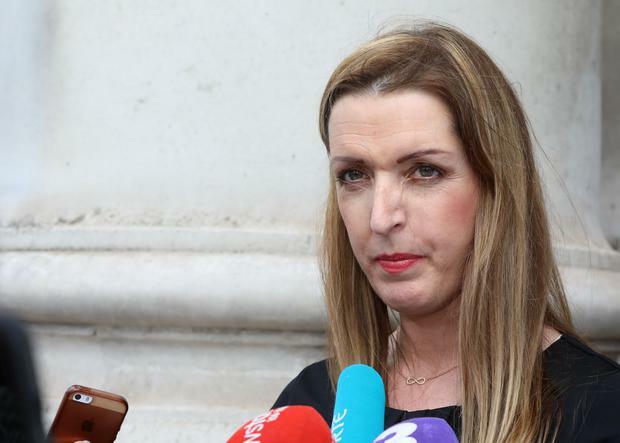 The concern emerged after Limerick mother-of-two Vicky Phelan who has terminal cervical cancer was not informed of an internal review of her failed smear test for three years. The 208 women were treated in 13 hospitals in Castlebar, Cork, the Coombe, Dundalk, the National Maternity Hospital Holles Street, Limerick, the Rotunda, Sligo, Tallaght, Galway, Dundalk, Waterford and Letterkenny. “They will be contacted directly by the hospital. Most of these contacts will happen today and tomorrow,” Mr Lynch said. It emerged last week that CervicalCheck had a policy of leaving it to the judgment of doctors on whether to tell patients of their reviews and in the case of deceased women it could be just noted in their medical file. HSE chief Tony O’Brien said it is known that smear testing has a failure rate. He defended the use of laboratory facilities in the United States to read half of CervicalCheck smears saying their standards are quality assured. They are tailored to reading smears which are taken every three to five years from Irish women. “If there is a concern about an original result it goes back to the original lab. It goes to a second lab. There are layers of safeguards built in,” he insisted. The internal reviews which were carried out by CervicalCheck looked at the original interpretation of the smear test result and re-checked it. The second team who examined the 208 results found the original negative readings were wrong. Women should either have been referred for a diagnostic procedure or sent for a second smear test. By the time they found out they had cancer their treatment was delayed. Women who are anxious about their smear test reading in the wake of last week’s controversy are to be offered another free of charge. The team would not comment on why the reports were kept secret from the women. CervicalCheck is to undergo an inquiry by Hiqa as well as an external review. Obstetrician Dr Peter McKenna, who is now heading the HSE’s women’s health programme, said from now on a new system will be in place. If a woman develops cancer after a mistaken test reading she will be informed of the review and be part of it, he added. CervicalCheck is to bring in HPV related cervical screening next autumn. This is aimed at increasing the rate of accuracy and reduce the number of tests women must undergo in a lifetime,the HSE confirmed.